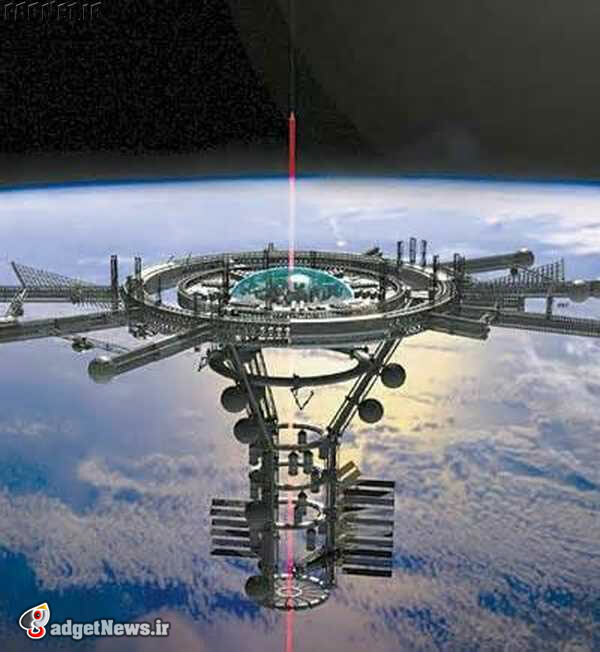 A working space elevator is still, sadly, not a reality. But sci-fi geeks may be excited to know that some of the most intelligent and imaginative minds on Earth have indeed looked into the logistics of building such a fanciful contraption. Rich DeVaul, head of Google X's Rapid Evaluation team, has confirmed for the first time ever that Google's super hush-hush R&D lab actually tried to design one. "It would be a massive capital investment," he said in this month's issue of Fast Company. But once this hypothetical machine was built, "it could take you from ground to orbit with a net of basically zero energy. It drives down the space-access costs, operationally, to being incredibly low." The team knew the cable would have to be exceptionally strong– "at least a hundred times stronger than the strongest steel that we have," by ­ 's calculations. He found one material that could do this: carbon nanotubes. But no one has manufactured a perfectly formed carbon nanotube strand longer than a meter. And so elevators "were put in a deep freeze," as says, and the team decided to keep tabs on any advances in the carbon nanotube field. 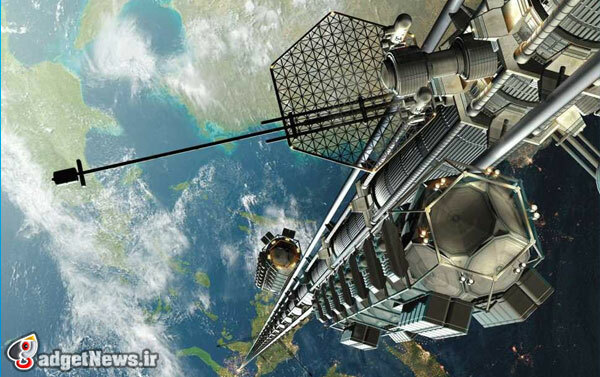 Google X's space elevator ambitions might be frozen, but they're not dead. Google's just waiting for the material and manufacturing world to catch up with its sky-high ideas. قبلی مايکروسافت ويندوز 8.1 را رها کرد : يا سريعا آپديت کنيد يا مانند ويندوز xp ديگر آپديت جديد دريافت نمي کنيد!